11-12-13 Wedding Elopement Package | Fun Friday Find! Popularity of sequential wedding dates has been a highlight of couples selecting their special date to wed for as long as I can remember. 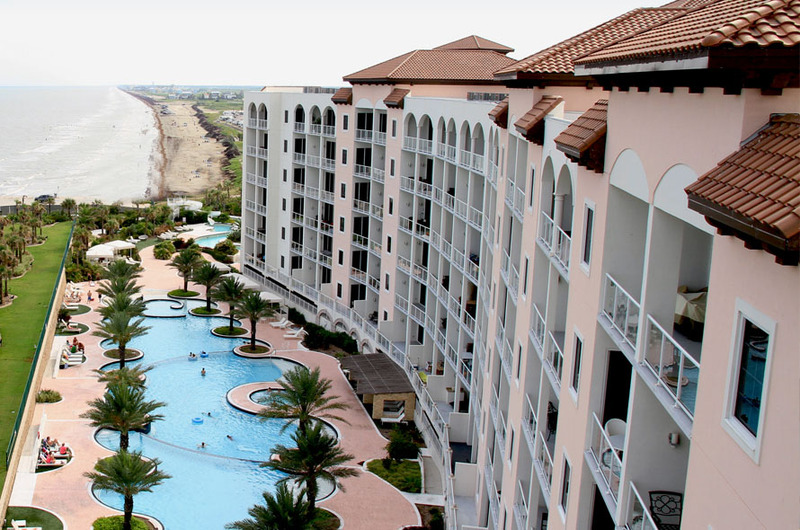 While many of today’s couples may be flocking to Las Vegas to secure their 11-12-13 wedding date, couples with easy travel to Galveston Island will have a romantic ceremony package option available. Precious Nuptials & Destinations’ Something Blue 11-12-13 wedding elopement package offers an affordable package option for those looking to forgo a courthouse union. Couple’s looking to say “I do” on 11-12-13 on Galveston Island will have the option of either a beach or garden wedding ceremony. 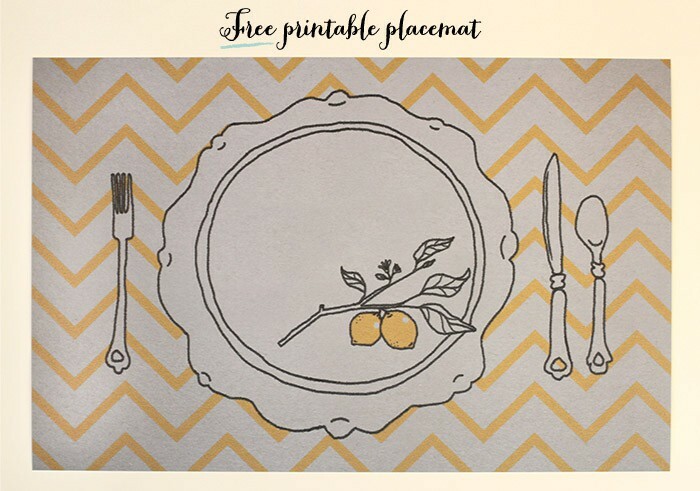 You will find all of the package details are listed on their website. 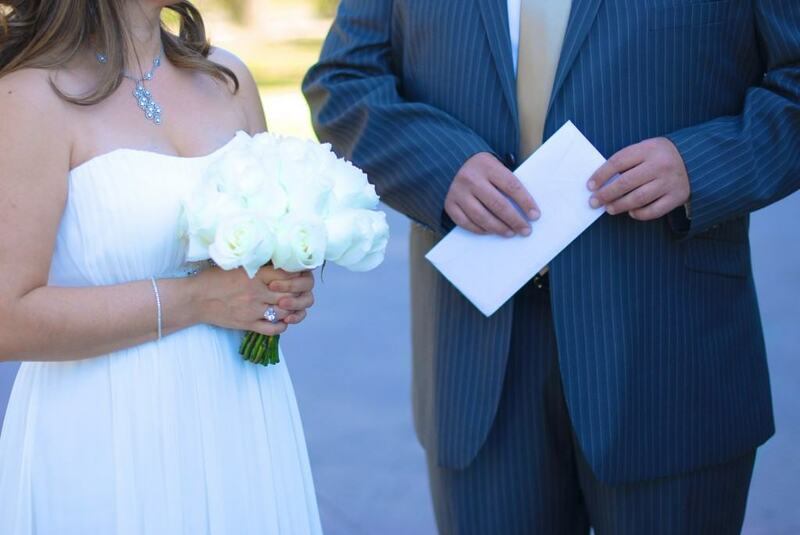 However, it’s easy to see that all you’ll need on your 11-12-13 wedding day is Something Blue! They’ve pretty much thought of everything to give you a romantic ceremony and optional reception celebration. With the optional private reception celebration, couples will have the option to host up to ten guests attending their mini private reception celebration that will include a plated meal, wedding cake, champagne toast and more! This is such a special way to Marry in Galveston on 11-12-13! Don’t you think so? 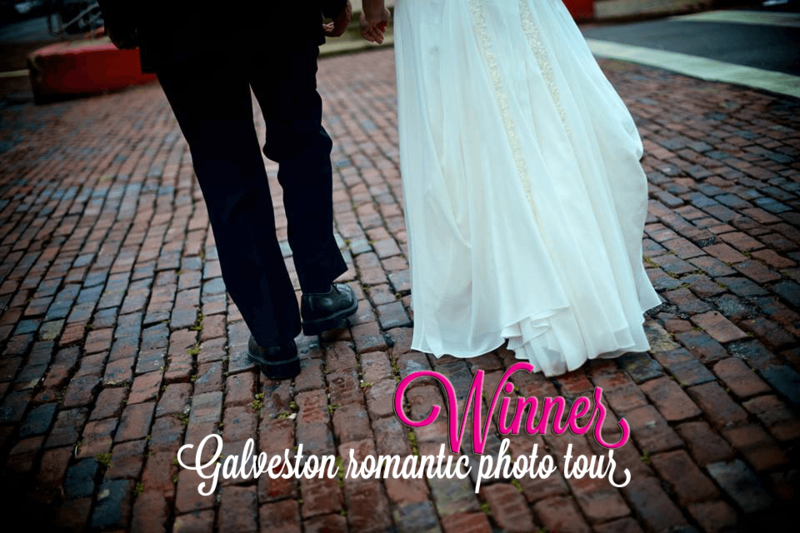 We have a winner of our Romantic Galveston Photo Tour! I didn’t even realize that sequence date was coming up. Great idea to get married on that day! Yes! Also, it’s a great idea for couples that would love this wedding date now and plan a larger celebration later. I will be getting married on 11/12/13… so excited!